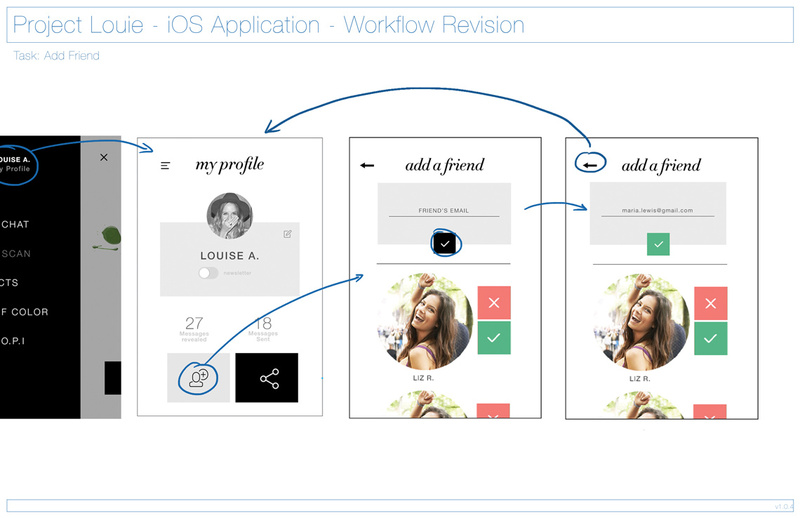 besides everyday objects, web sites, application interfaces, and mobile apps all require an understanding of who is using it and what that audiences need is when using it. 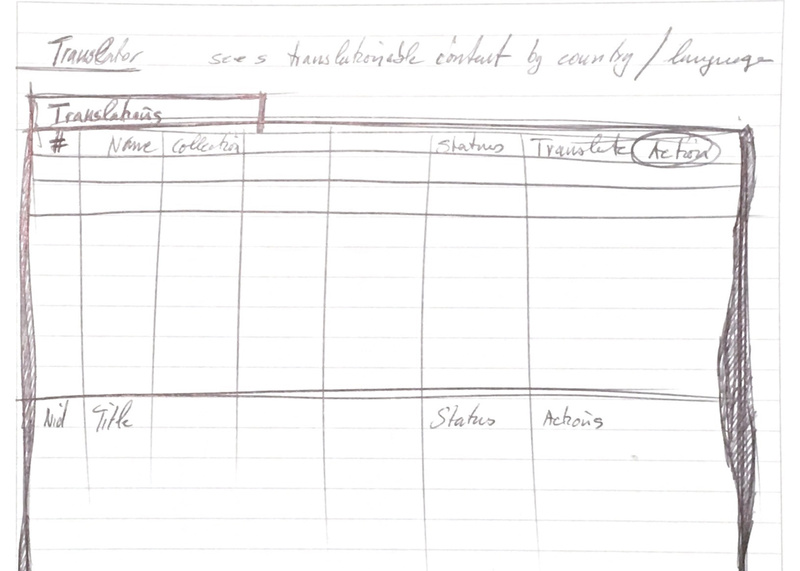 With that in mind I take the business goals and objectives into consideration when how to best enable the user to accomplish her/his task including the perceptions a user might have. 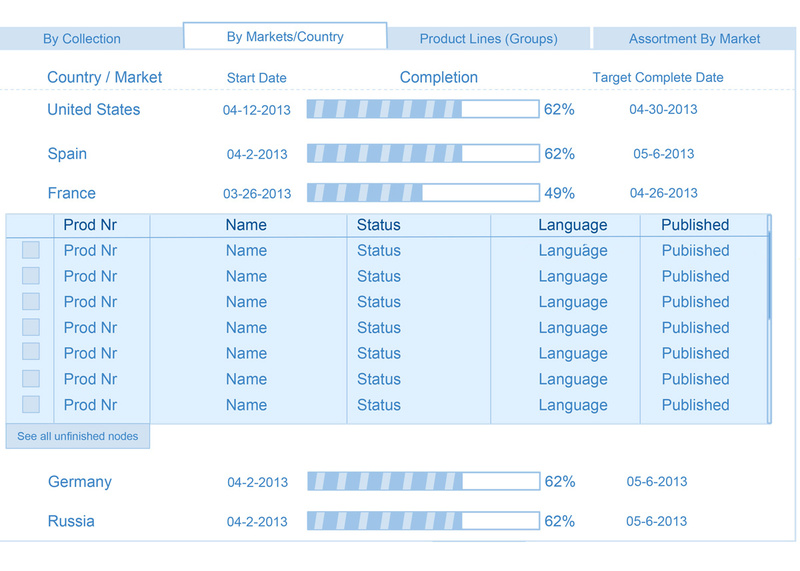 The example listed below each had their own requirements, goals and objectives, and vastly different audiences. 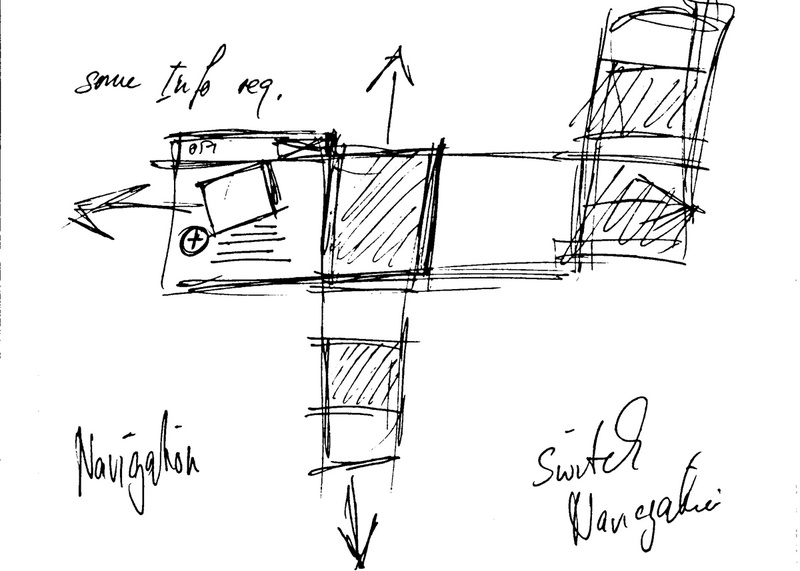 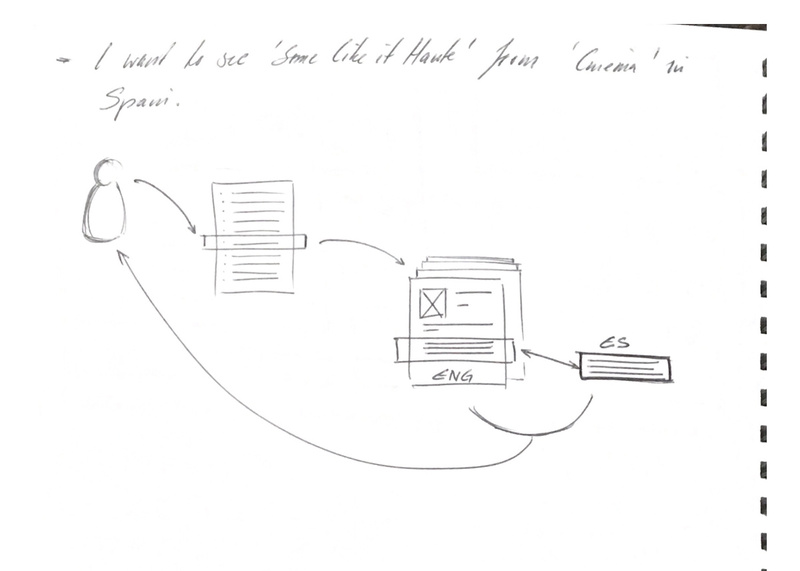 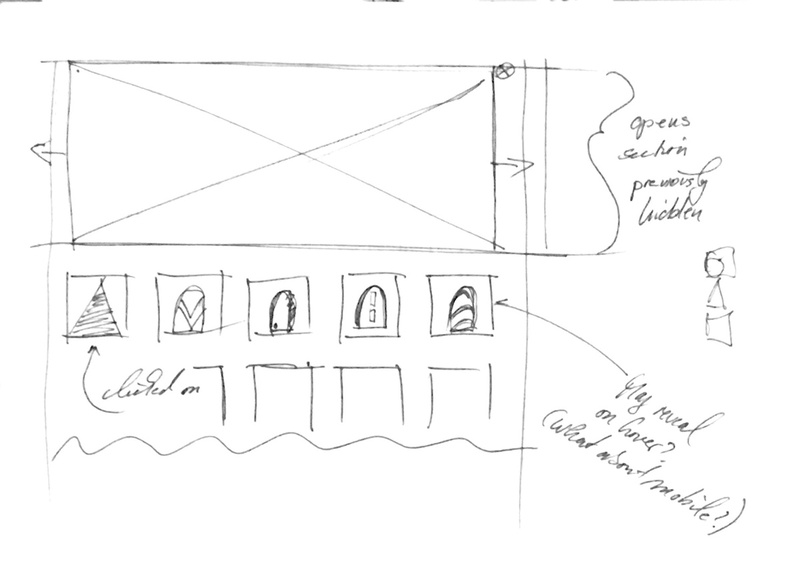 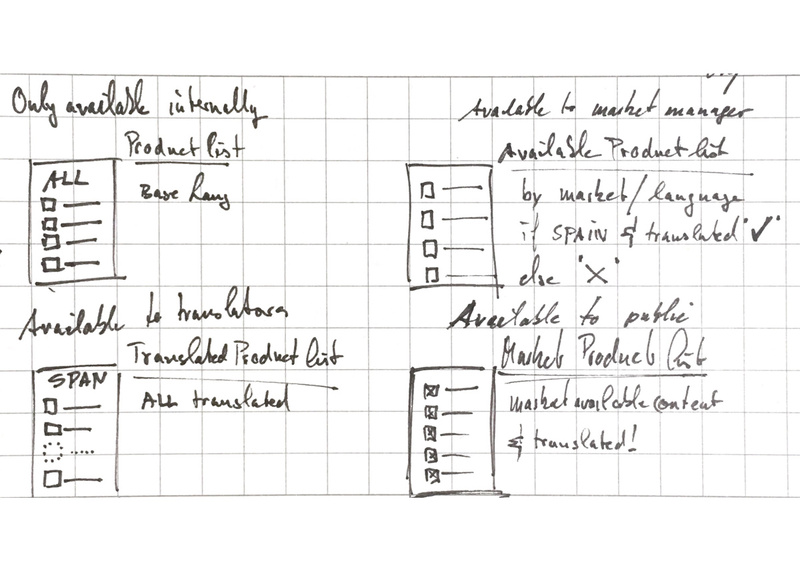 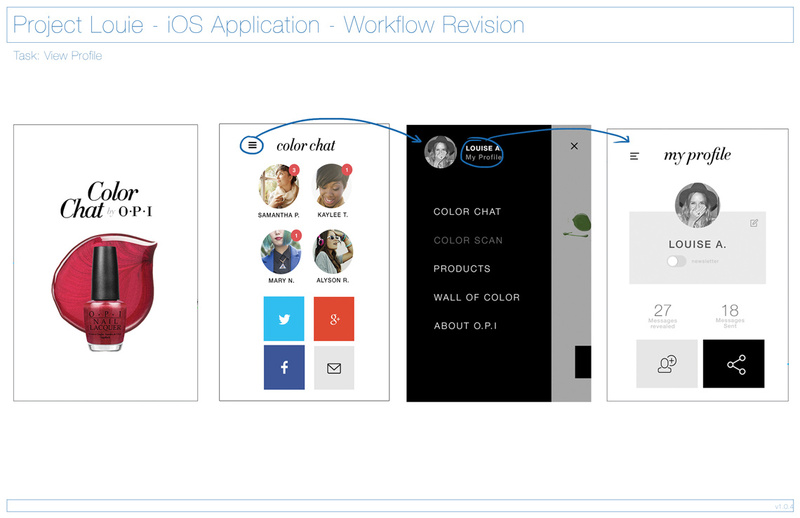 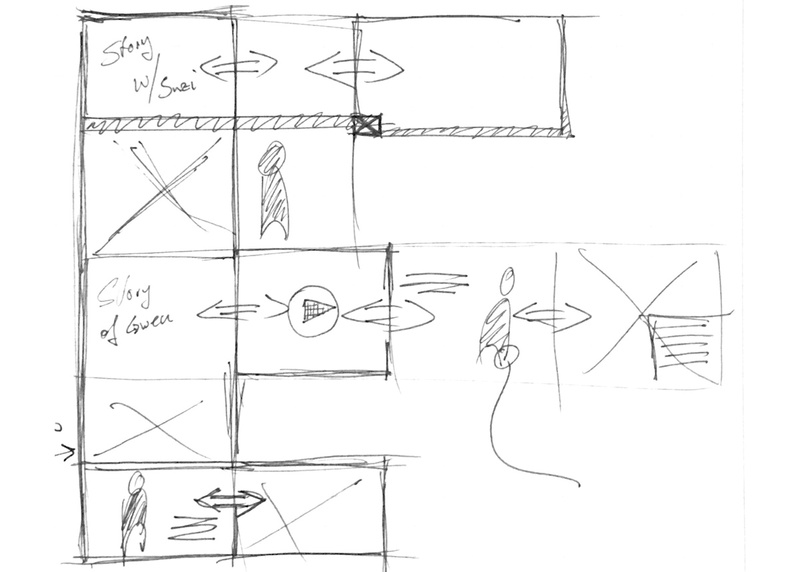 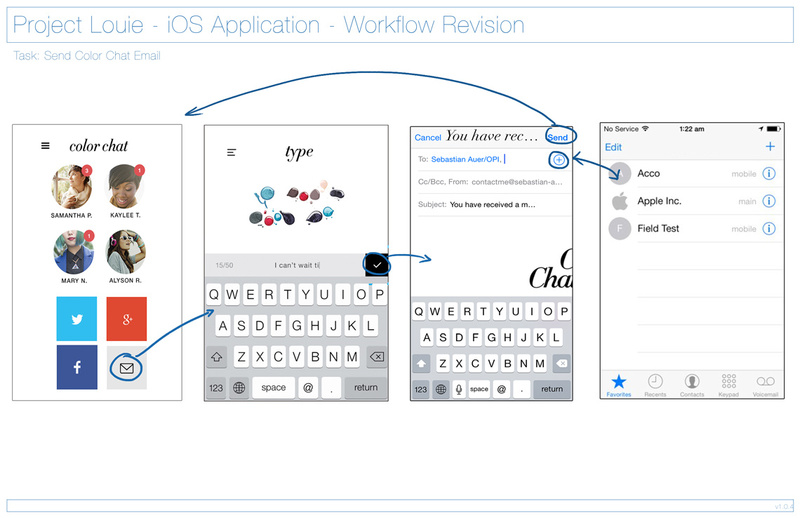 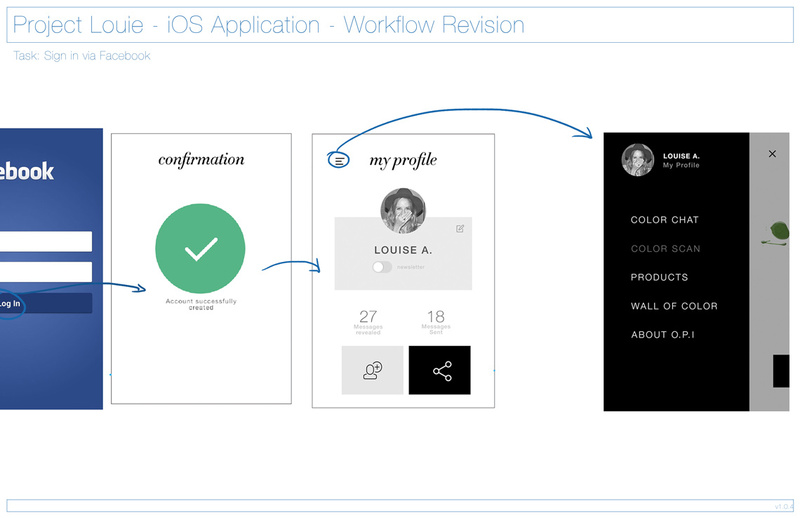 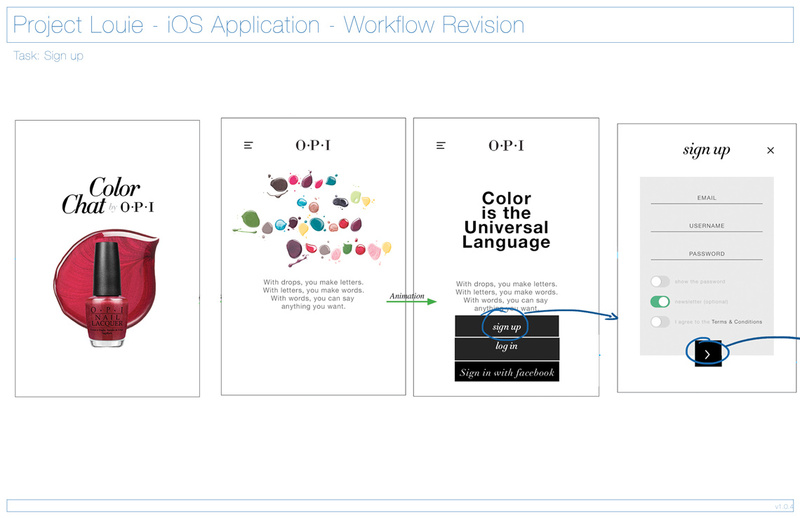 With that you get a look into my though process via notes, wireframes and finished product. 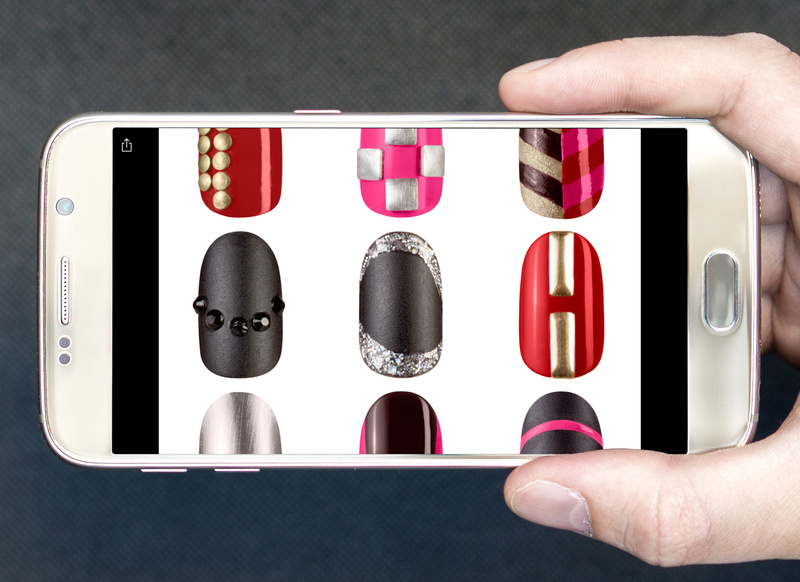 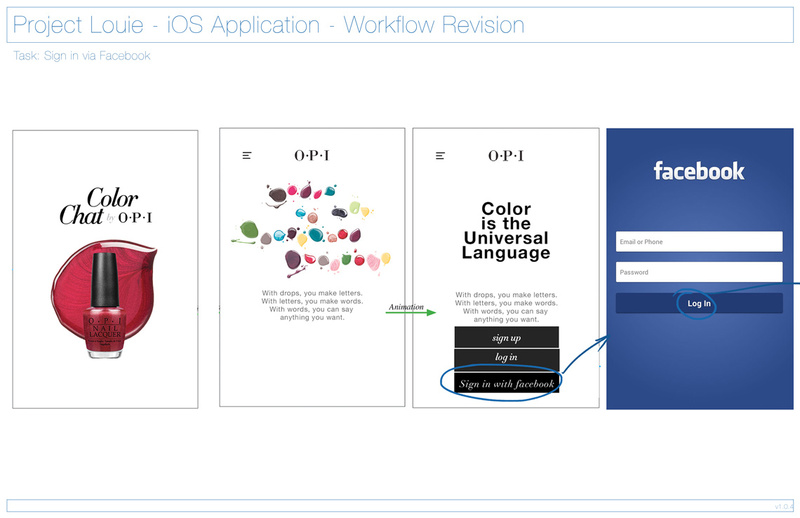 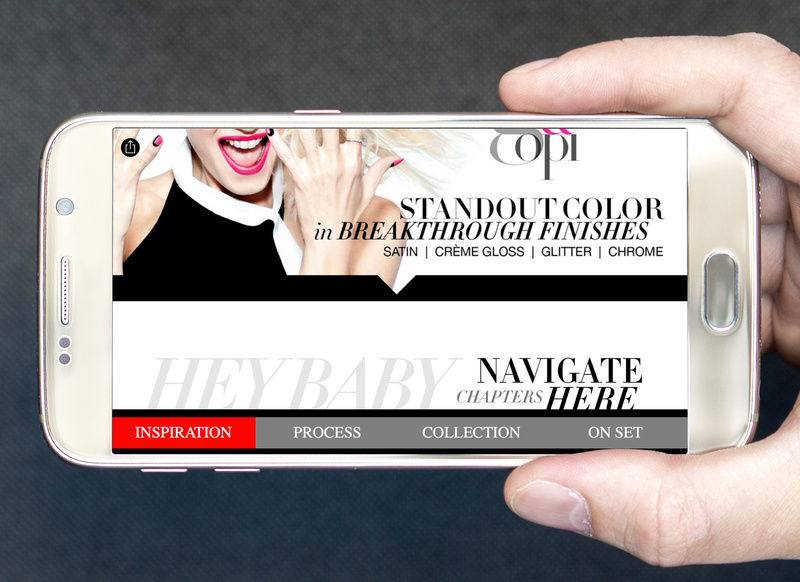 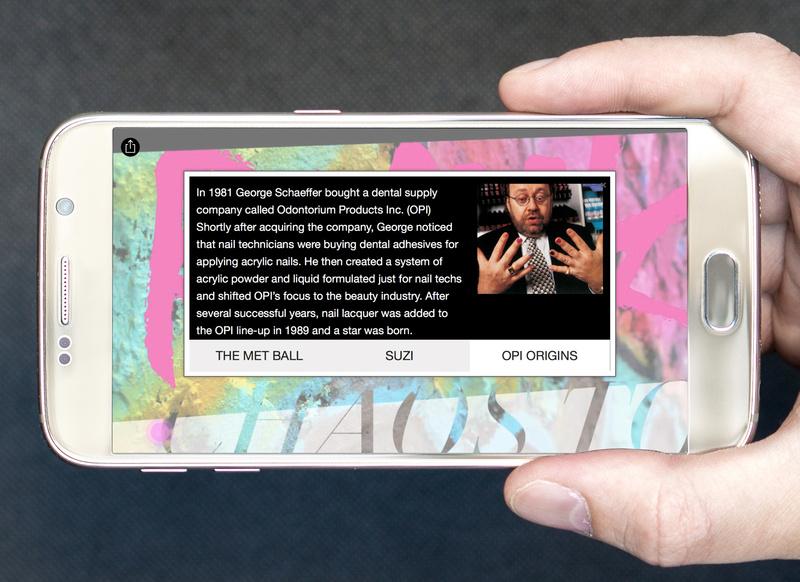 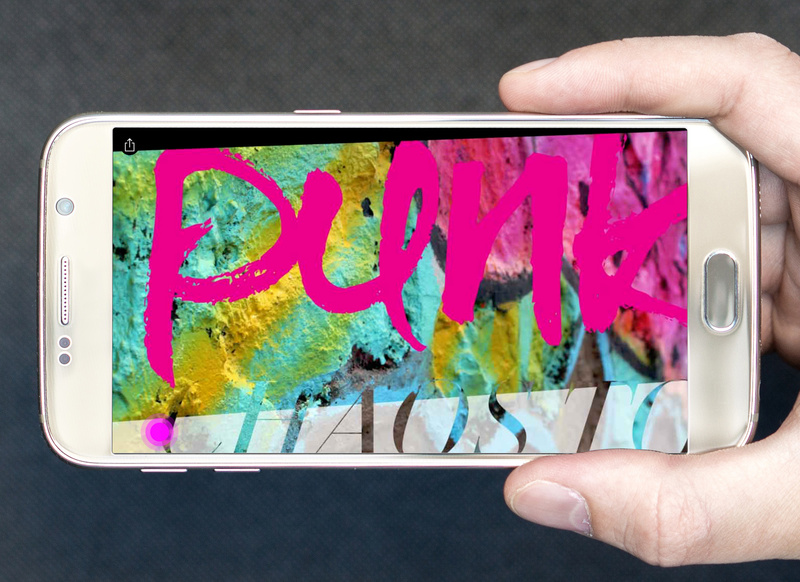 In collaboration with DAN Paris to build the OPI Colorchat application. 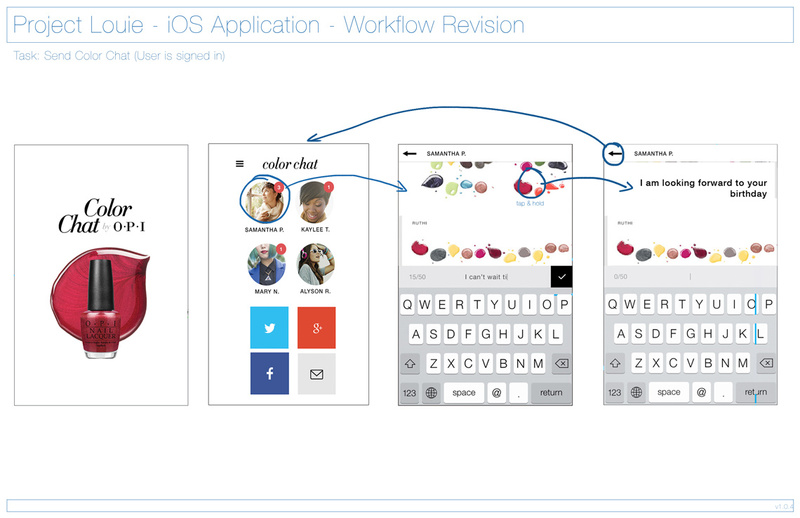 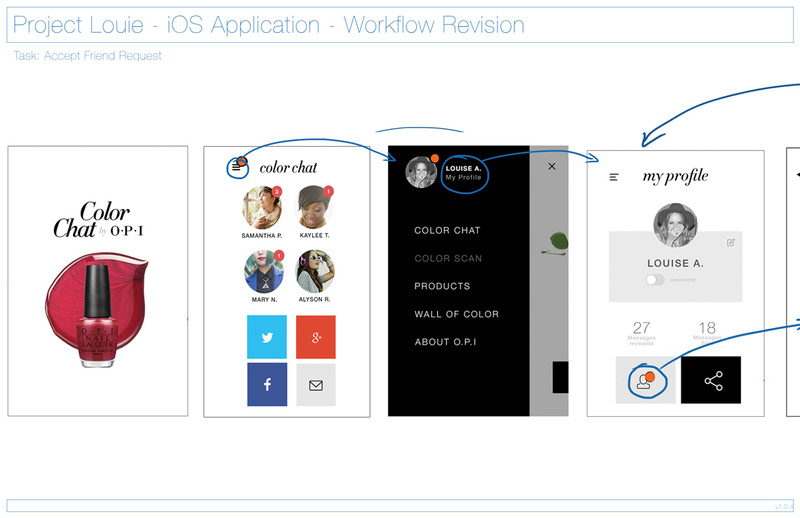 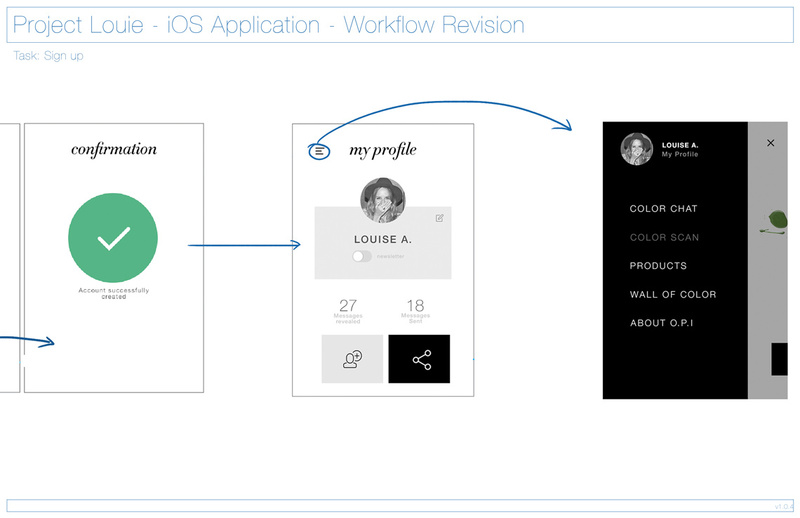 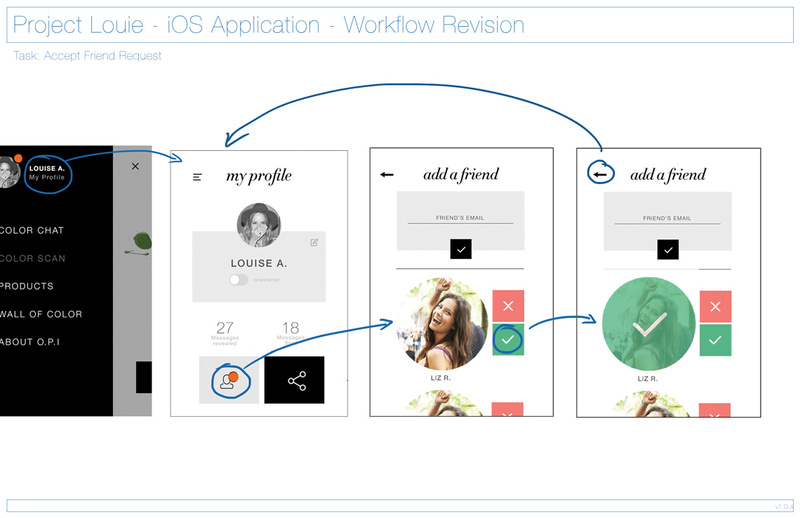 Examples include simplified workflows and improved user experience. 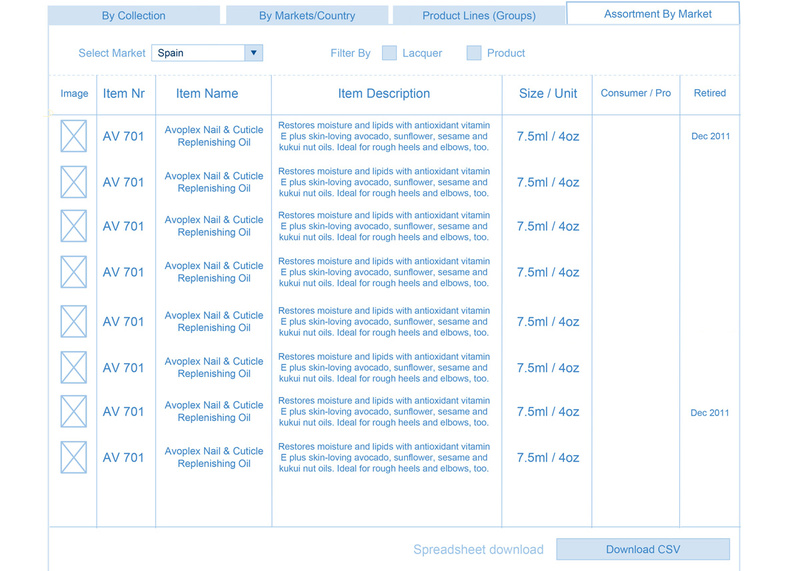 Various notes on OPI global initiative to enable local markets to self-manage inventory with approval from US headquarters and display customized inventory in local language. 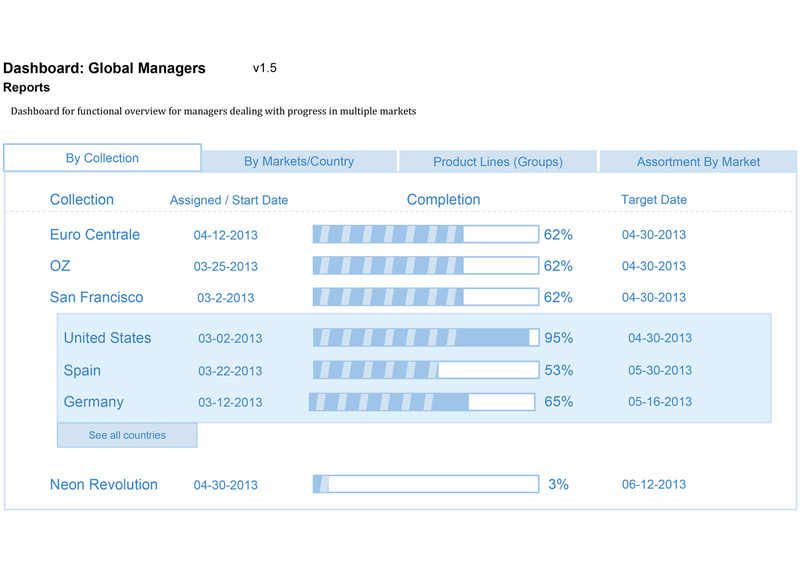 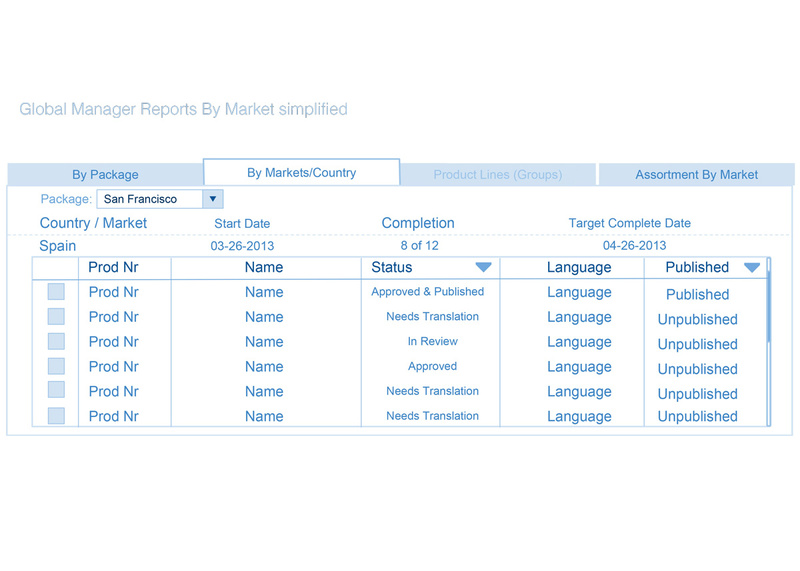 Project also includes role management, local-only content, product translation and local media. 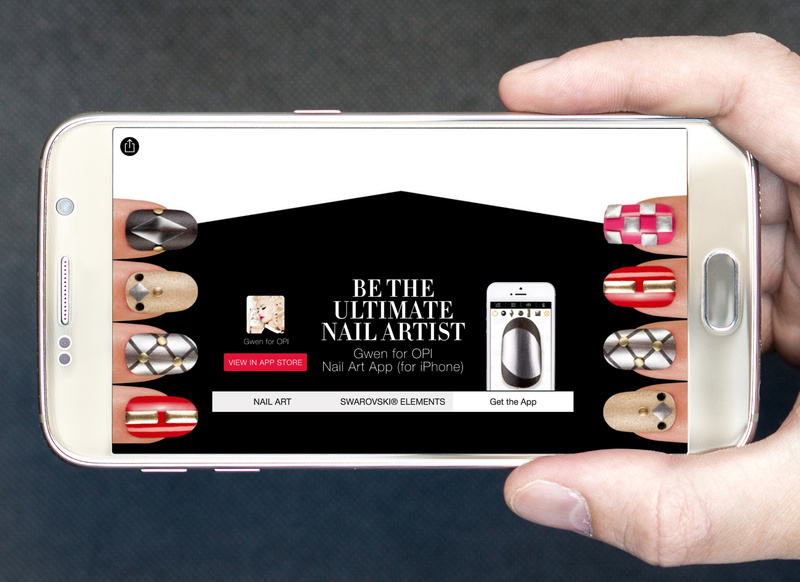 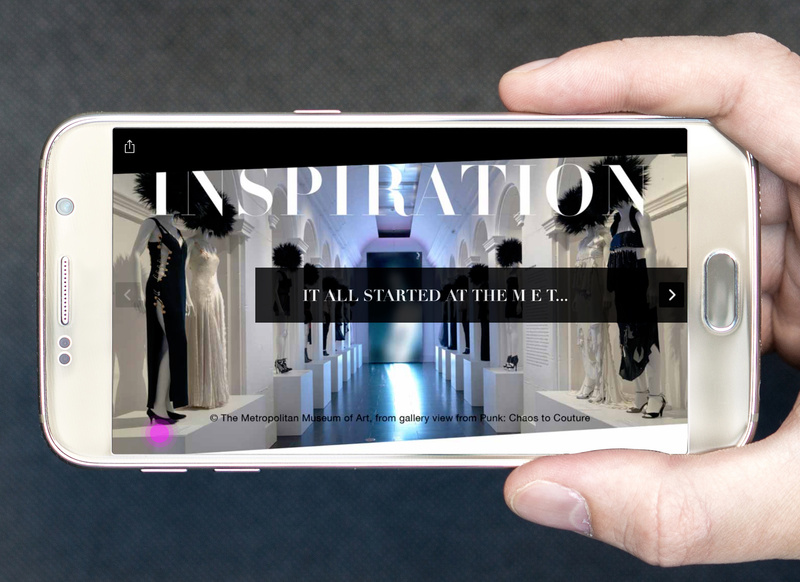 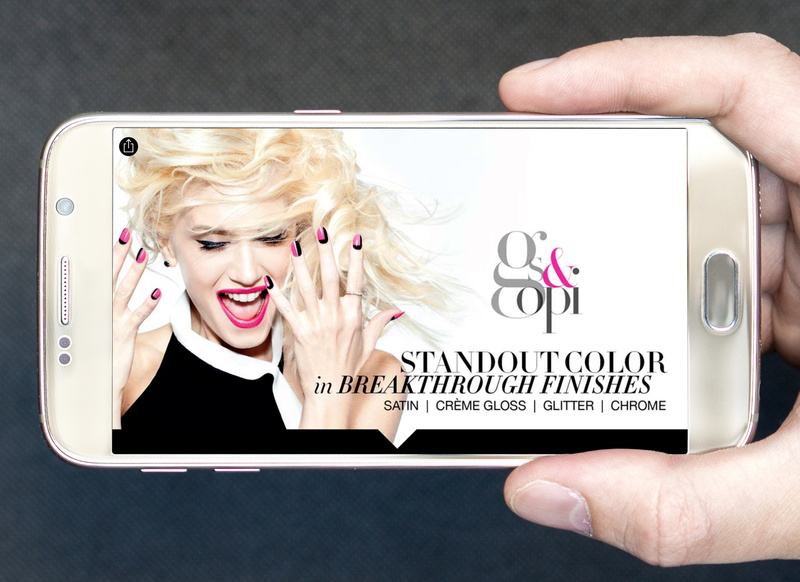 Microsite for Gwen For OPI campaign. 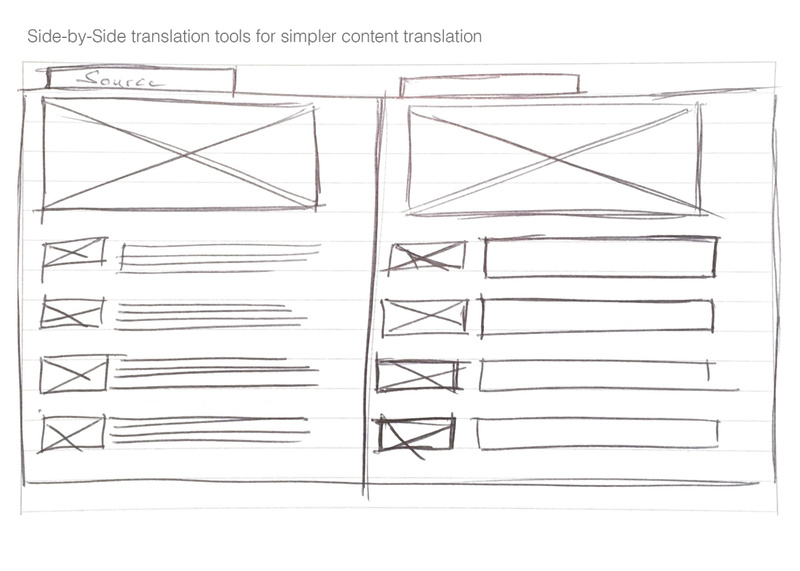 Notes, research, sketches, and finished mobile-first site.